MUMBAI, 28th July, 2017: The Phoenix Mills Limited (PML) has signed up Dickenson for an integrated financial communication mandate comprising Investor RelationsAdvisory (IR), Financial PR (FPR) & Corporate ReportingServices. While the IR mandate encompasses investor positioning, global benchmarking & analytics, the FPR engagement involves media centric communication advisory and dissemination. Dickenson will work closely with PML to improve the general awareness of the company’s vision and assist in articulating its investment case to institutional and retail investors. Under Corporate Reporting, Dickenson continues to produce PML’s Annual Report as it has for the last 7 years. PML is an undisputed leader in the retail-led, mixed-use asset development sector in India. The company’s growth plans over the next 5 years will see its retail asset portfolio almost doubling from the current 6 million square feet mark. “Phoenix mills is a classic example of integrated communication solutions across Dickenson’s IR, FPR and AR capabilities. With a gradual shift towards organised retail, consumption at malls is expected to grow significantly. As a pole position player with growing square footage in this space, PML is set to benefit significantly from this trend,” said Manoj Saha, Managing Director, Dickenson Group. 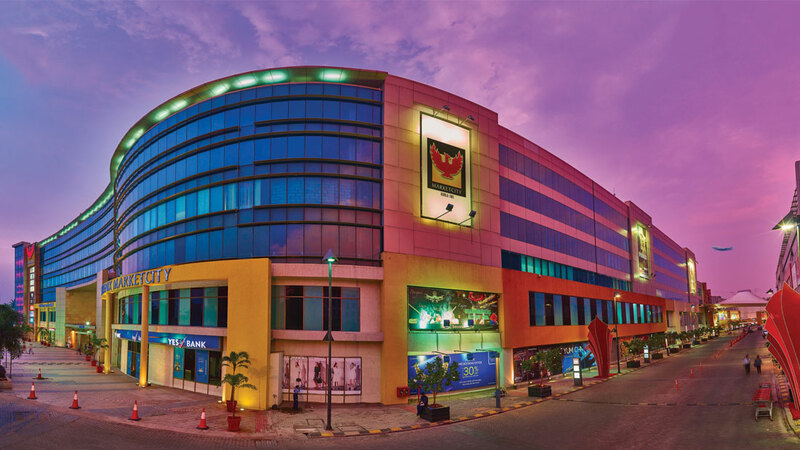 PML (BSE: 503100 | NSE: PHOENIXLTD) is a leading retail mall developer and operator in India with approximately 6.0 million square feet of retail space spread across 8 malls in 6 gateway cities of India. PML is the pioneer of retail-led, mixed-use developments in India and has developed over 17.5 million square feet spread across retail, hospitality, commercial, and residential asset classes. Dickenson IR/FPR is amongst India’s foremost Investor Relations and Financial PR specialists. Based in the heart of Mumbai and London, the financial communications specialist represents mid-to-large cap listed companies for their engagement with the capital marketplace and the financial media. The Company’s USP is its ability to deliver an integrated communication solution that straddles Institutional IR; Financial PR; & Corporate Reporting. For more information on Dickenson IR/FPR, visit the website www.dickensonir.com.